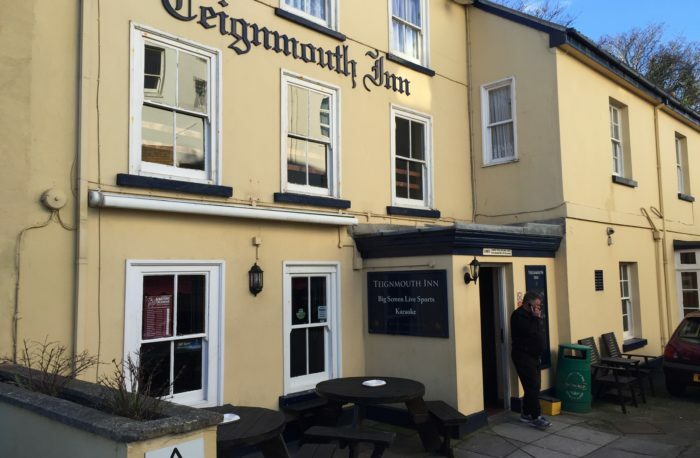 We have recently completed a refurbishment of both the interior and exterior of the Teignmouth Inn. The investment included new windows, decoration to all elevations and new signage. Our team also installed reclaimed wood panelling inside the pub and redecorated the main bar area. Tenant Sue Whatley is also planning to renew all the furniture in the main bar. © Copyright Heavitree Brewery PLC. Registered Office: Trood Lane, Matford, Exeter, Devon EX2 8YP. Registered in England and Wales No. 30800.